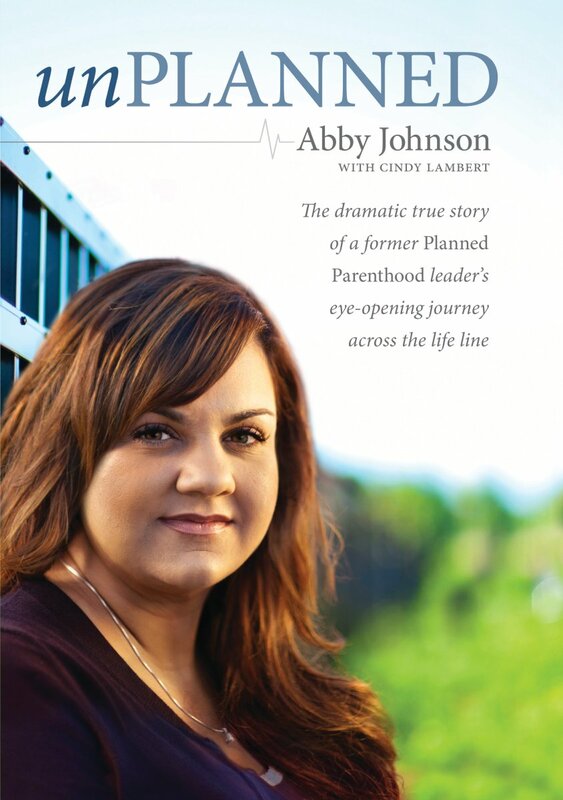 by Abby Johnson is a book currently getting a great deal of attention, and with good reason. I haven’t had the opportunity to read it, so I am sharing the official press release below along with links on where it can be purchased. In “UnPlanned,” Johnson tells the dramatic story of the journey that unfolded as a result of that fateful day in September 2009 – how she literally “crossed the fence” from Planned Parenthood® leader to an advocate fighting for women in crisis – and the lives of their unborn babies. Ignatius Press will release an edition of “UnPlanned” for the Catholic market on Jan. 11, 2011. Johnson shares that story in detail that is intimate and, as a result, unnerving. “UnPlanned” is not an easy book to read; it’s also not an easy book to put down. She realizes both are true. “Here’s my question for you,” she writes in “A Note from Abby Johnson,” which immediately precedes Chapter 1: “…are you ready to look through the (pro-life/pro-choice) fence and see goodness, compassion, generosity and self-sacrifice on the other side? Planned Parenthood® took Johnson to court in an attempt to keep a lid on her story. Johnson won. “UnPlanned” is the result. Most of the saints we learn about and love lived a long time ago. As much as we can study their lives and, when available, read their writings, it can be difficult to imagine them as living, breathing human beings who struggled with life. That is one reason why it is so amazing to watch “St. Gianna Beretta Molla: A Modern Day Hero of Divine Love,” a new DVD about a saint who lived in our own time. 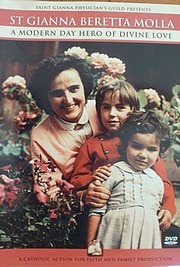 The DVD is a visual delight, featuring photos and home movies of St. Gianna, who lived from 1922 to 1962. One gets to see her getting married and playing with her children and living out her career as a doctor. Viewers see her laughing and smiling and loving life. This is a real woman. She is someone like us. Sadly, one also has the opportunity to get a glimpse of the outpouring of mourners at her funeral. She was truly loved in her community and admired for her sanctity. St. Gianna was raised in a Christ-centered family and sought to raise her children the same way. Her life was one of service and was deeply rooted in prayer. She attended daily Mass as often as possible and prayed her rosary daily. She was always ready to encourage others in their relationship with God. She was a woman who viewed life as a gift from God and trusted in the power of prayer. Totally pro-life, her ultimate sacrifice was to give birth to her last child, even though she was advised against it and knew it might result in her own death. After giving birth, she bravely bore her final suffering with grace and prayer. She died on April 28, 1962 at the age of 39. Beatified in 1994 and canonized in 2004, Pope John Paul II held St. Gianna up as a role model for mothers, physicians, and the pro-life cause. 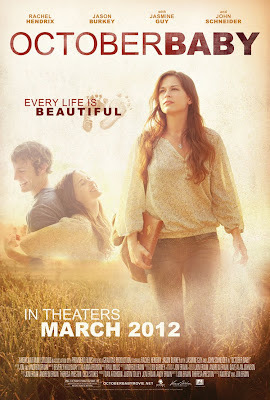 Watching “St. Gianna Beretta Molla: A Modern Day Hero of Divine Love” is an opportunity to discover a wonderful woman devoted to God who can serve as a model for all of us struggling with life as mothers. To order this DVD produced by Catholic Action for Faith and Family, please visit www.stgiannaphysicians.org. 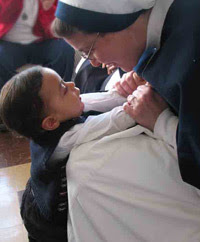 The mission statement of the Sisters of Life states that they are “a contemplative/active religious community dedicated to protecting and advancing a sense of the sacredness of all human life — beginning with the infant in the womb and extending to all those vulnerable to the threat of euthanasia.” Founded by John Cardinal O’Connor in 1991, the sisters begin with prayer and then go out into the world with outreach to create a culture of life one person and one encounter at a time. A more recent addition to the Sisters’ outreach has been the creation of an organized group of laity known as Co-workers. These volunteers work out of local or parish communities to provide help to women in need. Some open their homes to pregnant women; others work to help women find resources in their local communities. Men involved as co-workers help move furniture or build cribs or mentor fathers. Health professionals, college contacts, business professionals, counselors, and lawyers are all offering their talents to this effort.